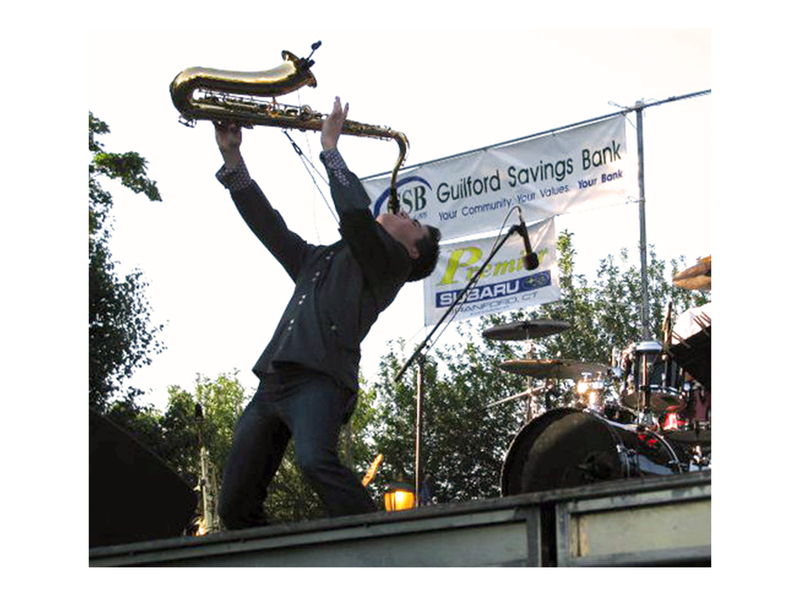 Guilford Savings Bank is a proud sponsor of Summer on the shoreline! We are happy to offer our continued support to the Branford Jazz on the Green Series, Clinton Summer Concert Series, and Old Saybrook Parks and Recreation (OSPR) Summer Concerts on the Green. The weather is beautiful and the music is great; grab a blanket and chairs and head to one of our 29 outdoor concerts!